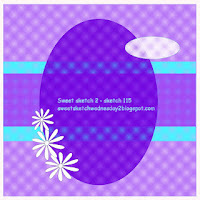 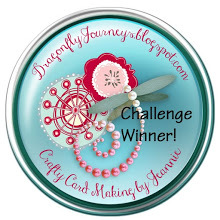 This week I used two different images from Digi Stamp Boutique. 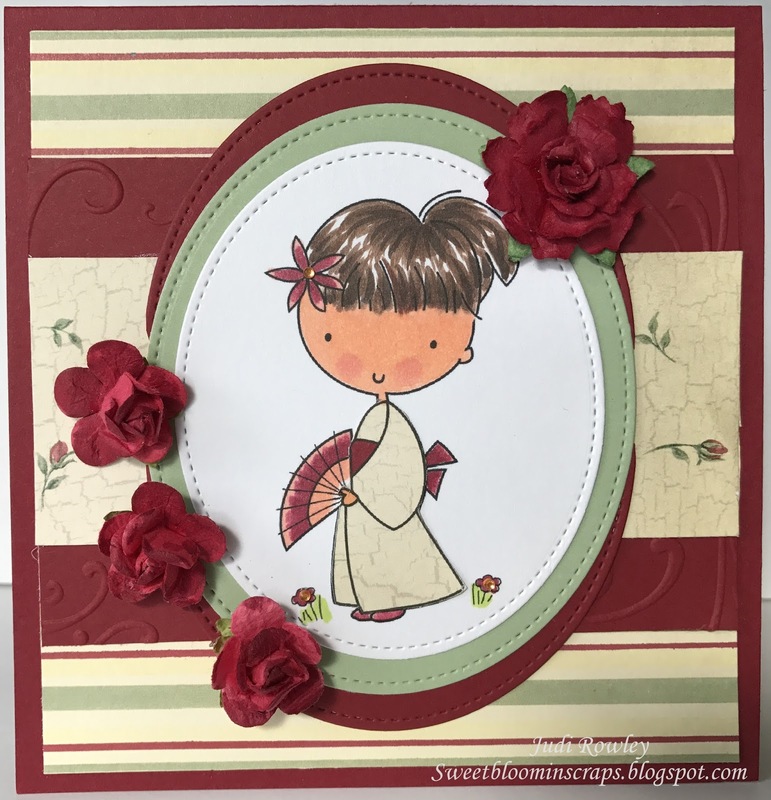 I love this little Kimono Pip and needed a birthday card for my sweet grand daughter. I'm sure she will love it. I also needed some baby cards so I made three nearly identical. 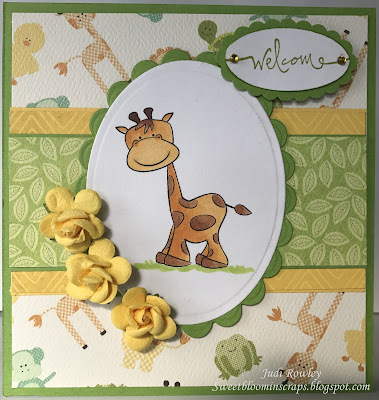 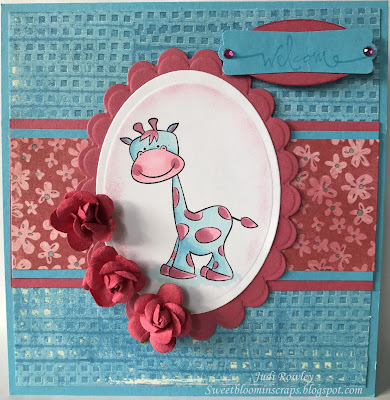 I believe this image, baby giraffe, has been retired but I have used it before and love it for a baby card. 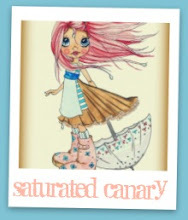 Here is the sketch we are using at SSW2 this week. 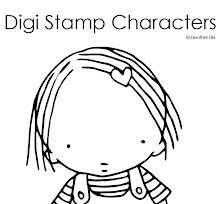 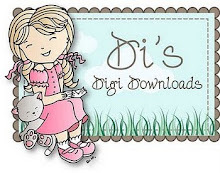 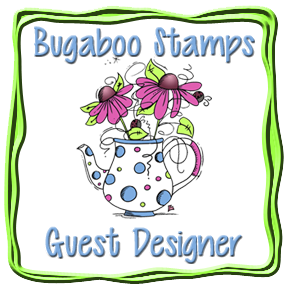 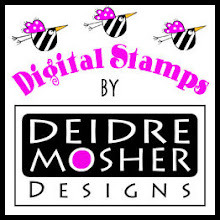 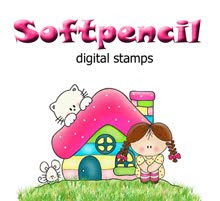 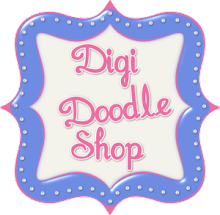 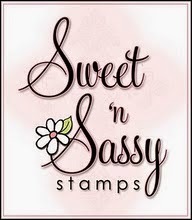 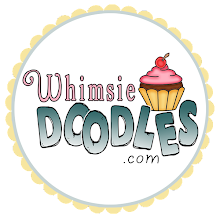 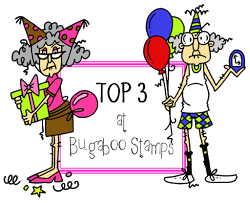 Digi Stamp Boutique is our sponsor. 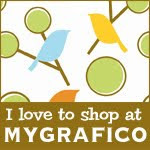 Look around and find a fun new image. 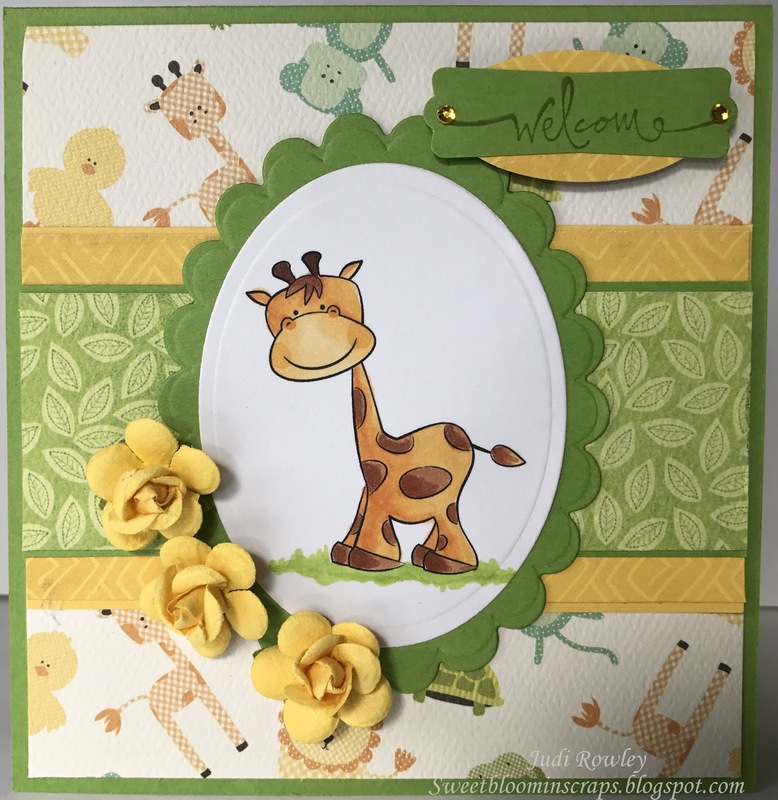 Papers: Paper Company Vintage Yellow, Bazill Green, Carta Bello It's a Boy Play Time Animals, My Mind's Eye Jack & Jill "How Sweet It is"
Hi Judi I just love all your cards this fortnight. 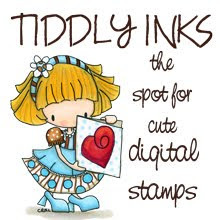 They are all totally adorable, especially your wonderful colours and added embellishments. 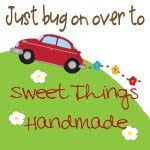 Thank you so much for being there when we've needed you especially with all our newbee's and all the oldbee's being away.